This year I want to try and focus on getting some of the book series that I have started in the past finally finished. I tend to start reading a series and for some reason rather than finishing it I start to move on to another series. So throughout this year I am going to add a book from these five series to my TBR and try to finish each one of these series before the end of this year. Kingdom of Ash was released a couple of months ago and I still have not got round to reading it to finish off this series. I think one of the reasons why I have been putting it off is because I need to have a refresher for the series because I have forgotten quite a bit. I have been debating on whether to try and listen to the audiobooks for the series because there are some really chunky books to try and read all over again. I think another reason why I have been delaying reading the final book is because I haven’t been totally won over by the last couple of books. But I have been hearing some really positives reviews about Kingdom of Ash so it has peaked my interest again. I remember reading Strange the Dreamer a couple of years ago and really enjoying it. It was my first time reason anything by Laini Taylor and I just loved her writing and the world she created. But the main reason why I really want to continue on with this series and read Muse of Nightmares is because I want to read about the characters of Lazlo and Sarai. I really loved reading about this characters in Strange the Dreamer and I think that finishing off their story is something that I need to make a priority this year. 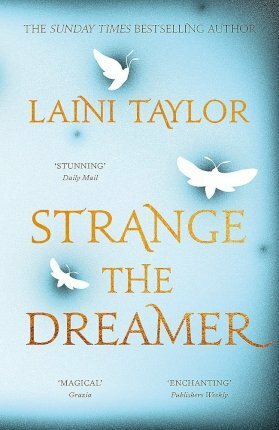 Again I have heard some really positives reviews about Muse of Nightmares with people saying its just as good as Strange the Dreamer, so I can’t wait to finally get round to reading it. I received a proof copy of Nevernight a few years back when I first started to blog about books and I remember being so excited because it was something that I really wanted to read and I was lucky enough to get an early copy. 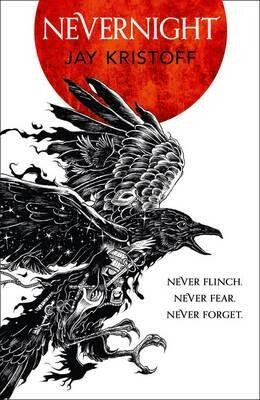 Once I got round to reading Nevernight I couldn’t put it down and loved every minute of it. I really adored the world Jay Kristoff created and it was so full of blood thirsty action scenes, so what’s not to love? I remember buying Godsgrave as soon as it was released but for some reason I never got round to picking it up. Now with Darkdawn being released this year I think it’s the perfect time to get this series read and finished. When I first started being part of the book community one author that was always mentioned was Brandon Sanderson. Then a couple of years ago I finally decided to try one of his books out to see if all the hype was worth it. 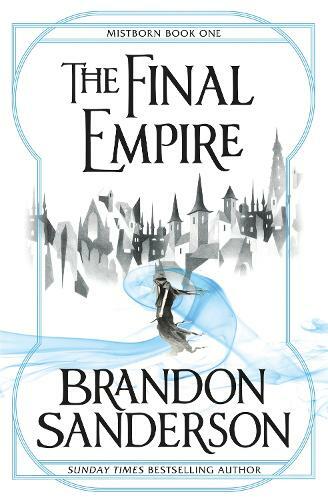 I struggled to decide on what book to start with first because he has so many out, but in the end I decided to go with The Final Empire, book one of The Mistborn Trilogy. Even though it was one of the biggest books I had ever read I found myself flying through it and really liking the story. It was nothing like I was expecting but I really did love it never less. Even before I finished the first book I bought the second book to carry on, but I never did get round it reading. Hopefully this year will be the year I finally complete this series. The Red Queen series is one of them series that I love to read about because it takes me back to when I first started my book blogging journey. I love any book that has elemental control or powers in it and the Red Queen series has tonnes of that and so much more. Every time a new book was released I would do a re-read of the previous books to refresh myself but also because I loved reading them so much. But for some reason when War Storm was released I bought it straight away but I never got round to actually reading it or any of the other books. 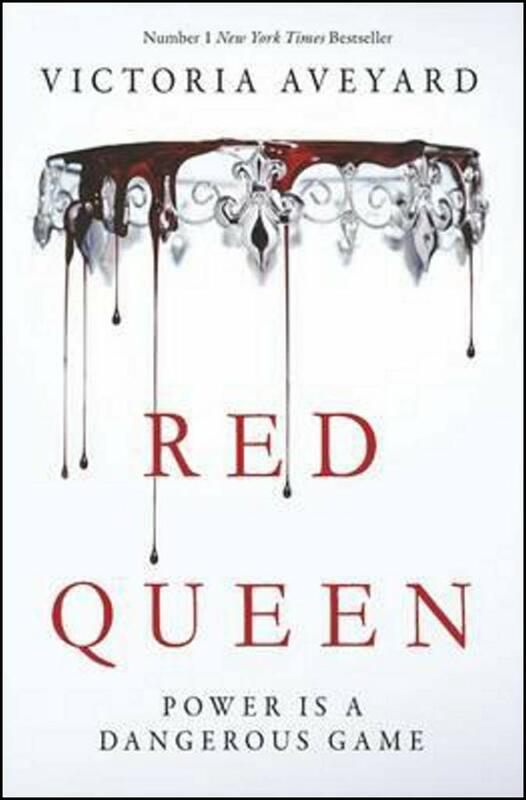 I have seen some really positives reviews for the last book in this series so I think in a couple of months I will have a full month reading the entire Red Queen series. Have you got a book series that you have started and really enjoyed but for some reason have not carried on with? 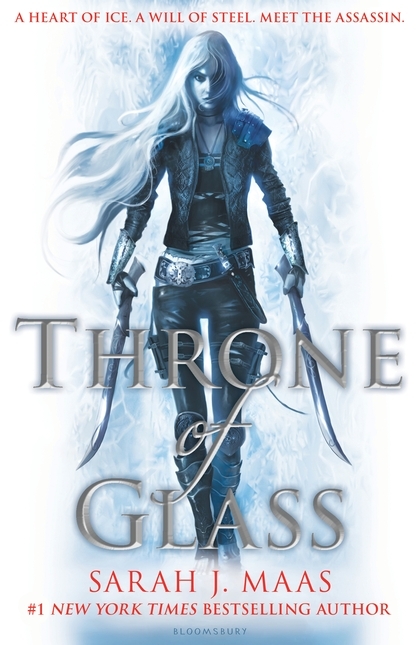 Throne of Glass is one of my favourite series so I flew threw them but I just couldn’t get on with Red Queen at all and have no intention of picking up the rest of the books in the series! One first book that I really enjoyed was Falling Kingdoms by Morgan Rhodes but for whatever reason I never picked up the rest of the series and definitely need to get round to that! I recently unhauled Falling Kingdom. I thought I’d never get round to reading it. But if you carry on with the series you will have to let me know how it is.